Seen plenty of use, missing front sight post. 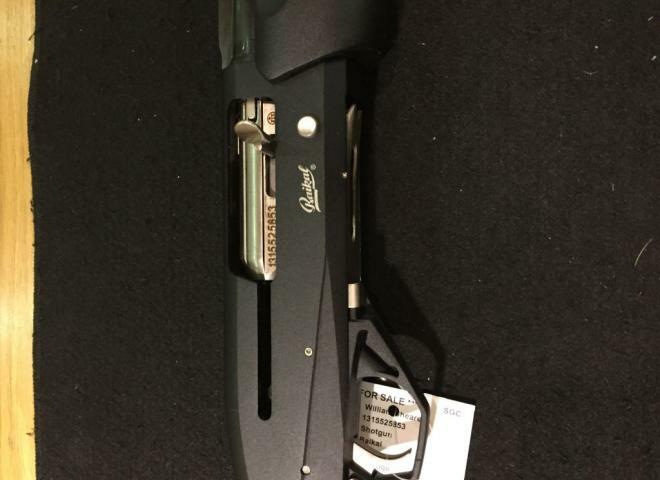 A fantastic gun for Partridge. Rebarrelled in the 60's to a very high standrad and converted to a single trigger. The craftsmanship is sublime. An English gun with some age and very usable, for this money! A tasteful Birmingham Boxlock. sturdy and reliable English gun. 12 month warranty. 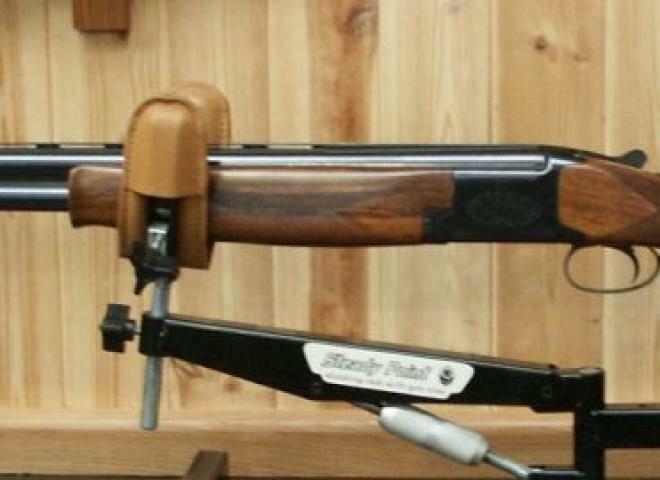 Classic Air rifle of outstanding quality . Comes with Weihrauch sound moderator. Purchase with confidence from a family run business established for over 30 years . Technical support & advise is always a phone call away. 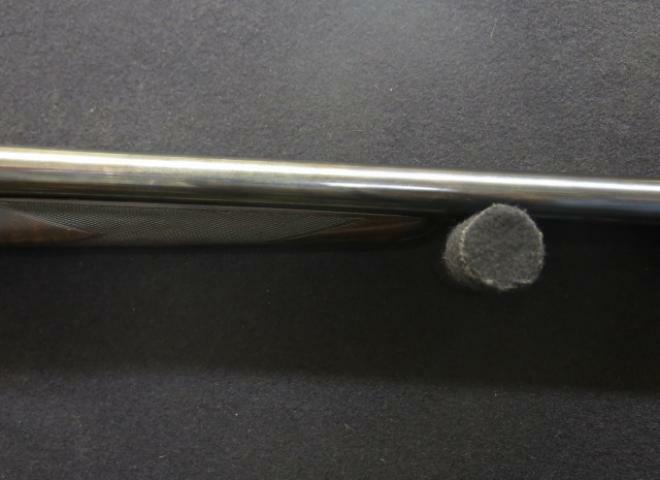 VERY CLEAN RIFLE-----INCLUDES SCOPE BASES--NOT THREADED BUT CAN BE AT SHORT NOTICE. 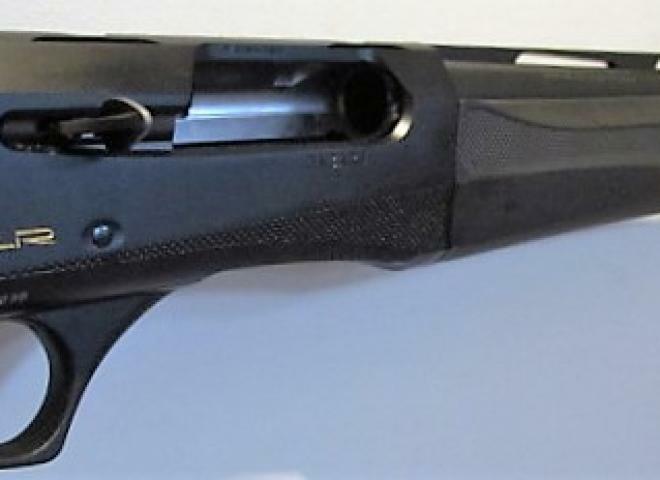 Belgian made Browning in exellent condition. 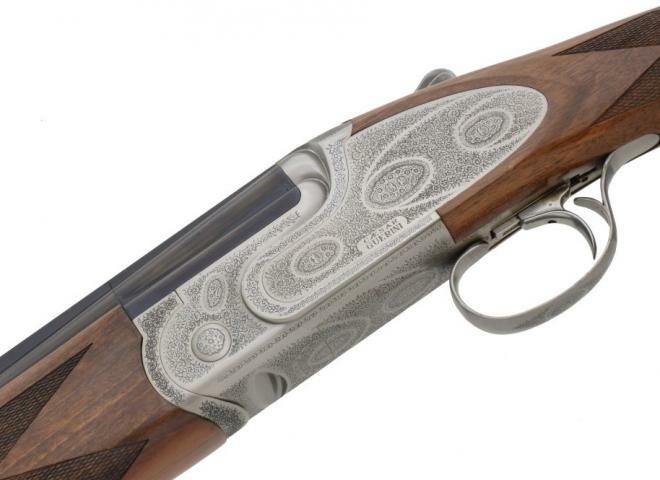 The Gun Room offers you the opportunity to purchase a new Caesar Guerini 32" M/C 20g Maxum Game Gun with scroll engraving and Prince of wales pistol grip stock. 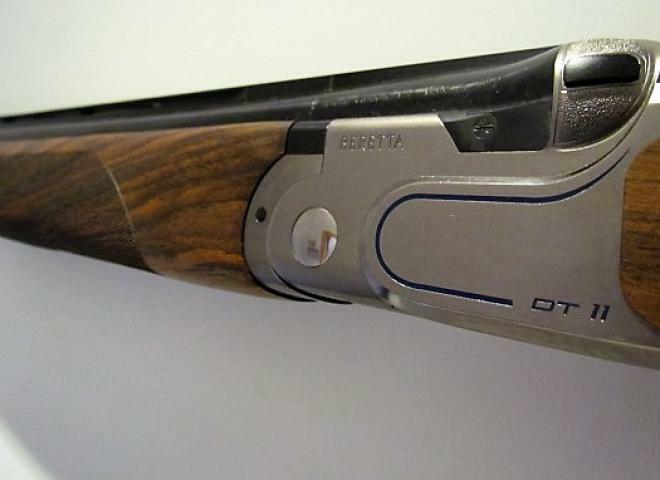 The Gun Room offers you the opportunity to purchase a new Browning Hunter G5 with 28" barrels and multi choked. Scroll engraving with a semi pistol stock which is very nicely figured. 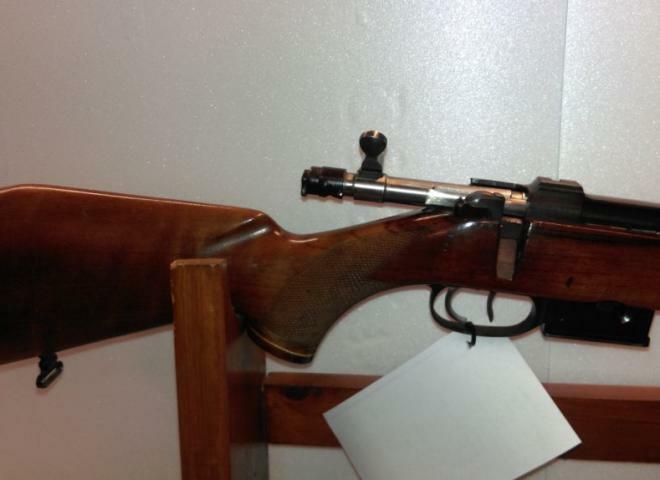 The Gun Room offers you the opportunity to purchase a Armsan A612 12 gauge semi automatic with wooden stock and fore end. The Gun Room offers you the opportunity to purchase a Browning B725 Hunter with 28" barrels and multi choked. Gun is in mint condition. Please note these are ex display models and, although they are brand new, may show some signs of being on display. Please call for full details. Outstanding Fabarm XLR which offers a proof of 1630 bar and capable of shooting steel shot through the complete choke range if required. Outstanding Fabarm XLR which offers a proof of 1630 bar and is capable of shooting steel shot through the full choke range if required. 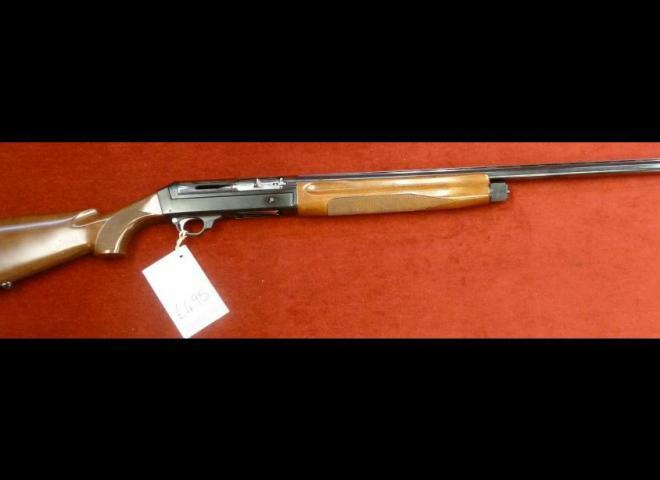 The Gun Room offers you the opportunity to purchase a new Browning 525 Trap advance, with 32" M/C Barrels . 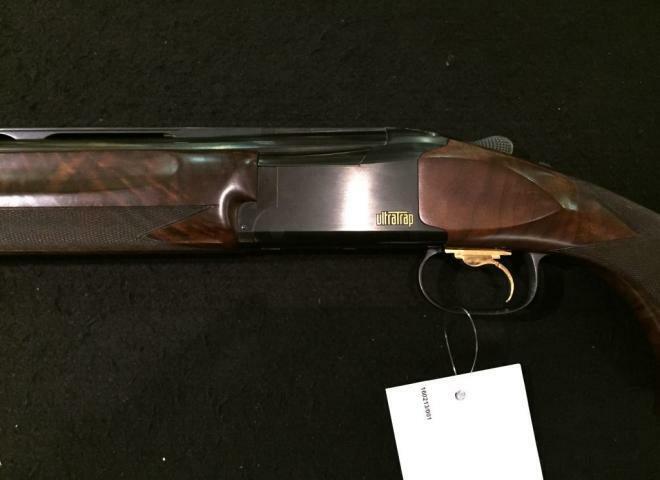 The Gun Room offers you the opportunity to purchase a new Browning 525 Hunter 20g with 28" M/C Barrels.